Plasterer Ruislip; thank you for visiting our website. 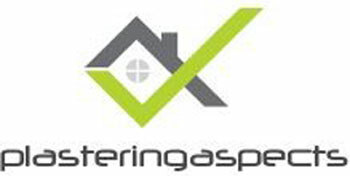 Plastering Aspects is a plastering contractor based in Ruislip since 1999. Whether it’s getting your home remodelled or fixing damage that’s been done to your home, we’re here to help you every step of the way. Our Plasterer Ruislip is a proud member of CheckaTrade, MyBuilder, and Rated People. We have a great knowledge of all plastering aspects and cover all parts of Ruislip. We can cater for all your plastering requirements, commercial or domestic, large, or small. 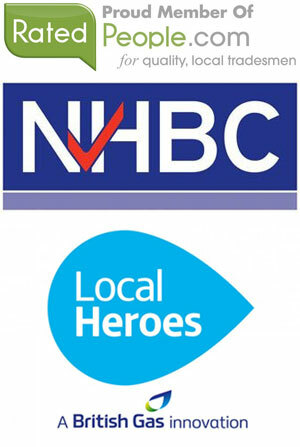 Whether you require a small household renovation or large shop and office refurbishments requiring a team of qualified and experienced plasterers, although a small company, we care and offer a personal service, however, large enough to cope with commercial redevelopments working to strict deadlines. 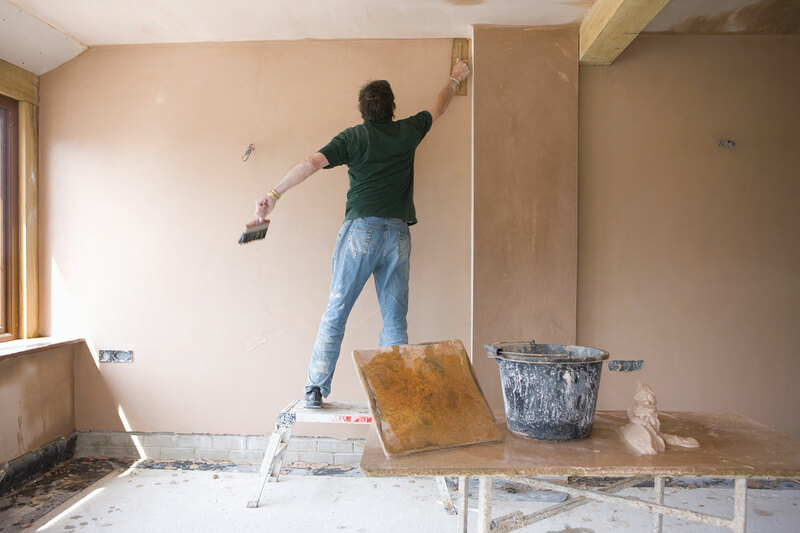 At Plastering Aspects in Ruislip, we offer FREE and no obligation written estimates. A plasterer will visit your home to inspect and quote for any work that you wish to have carried out. Plastering Aspects are proud members of CheckaTrade, MyBuilder, and Rated People. We have a great knowledge of all plastering aspects and cover all parts of Ruislip, Middlesex & West London, also parts of Hertfordshire, Surrey & Berkshire.